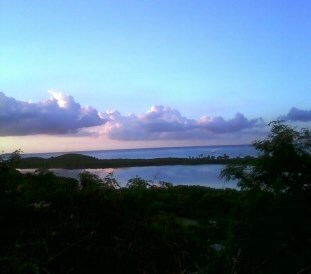 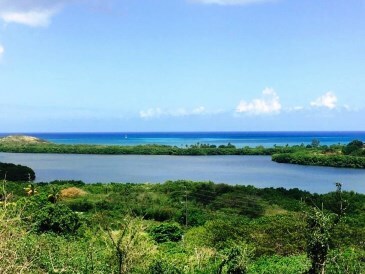 Over 1.5 acres of beautiful land situated on a slight slope with knock-out views of the scenic Buccaneer golf course, Altona Lagoon, Christiansted and the crystal clear, blue Caribbean sea. 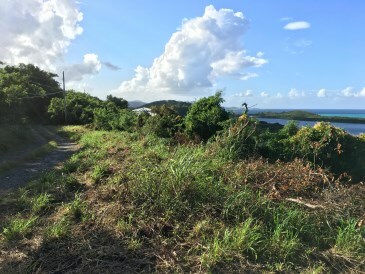 This private lot has dual access from an upper & a lower road. 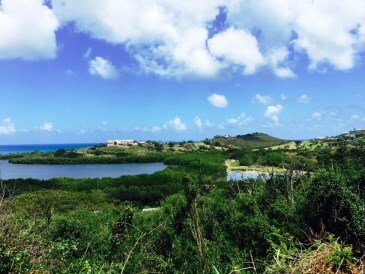 Located in a neighborhood of nice homes close to Christiansted town & Shoys beach. 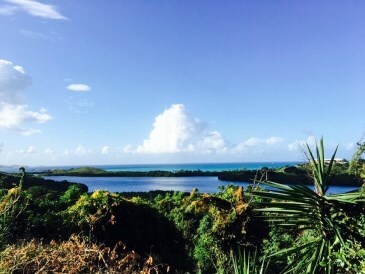 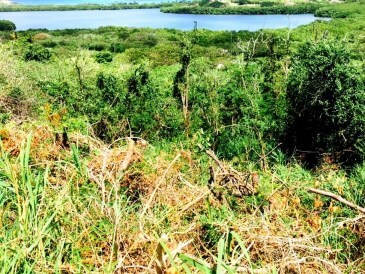 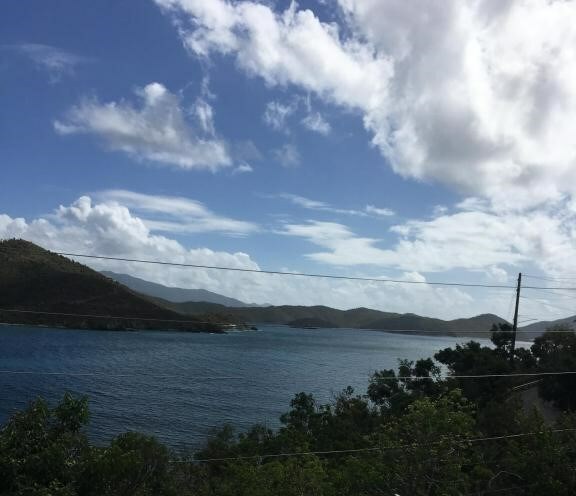 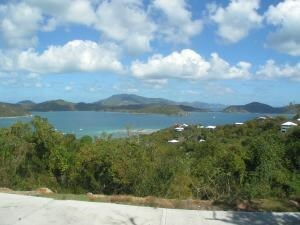 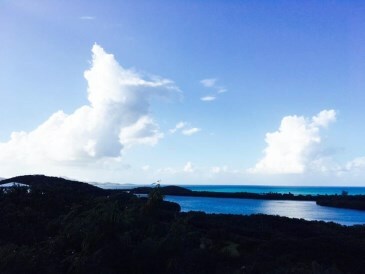 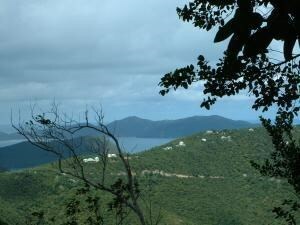 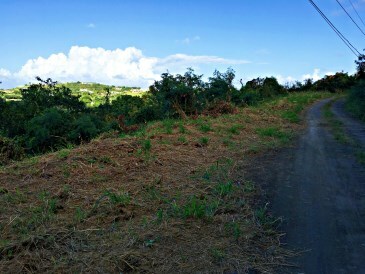 Build your dream home on this lot and enjoy views of St.
John and the BVI's on a clear day! 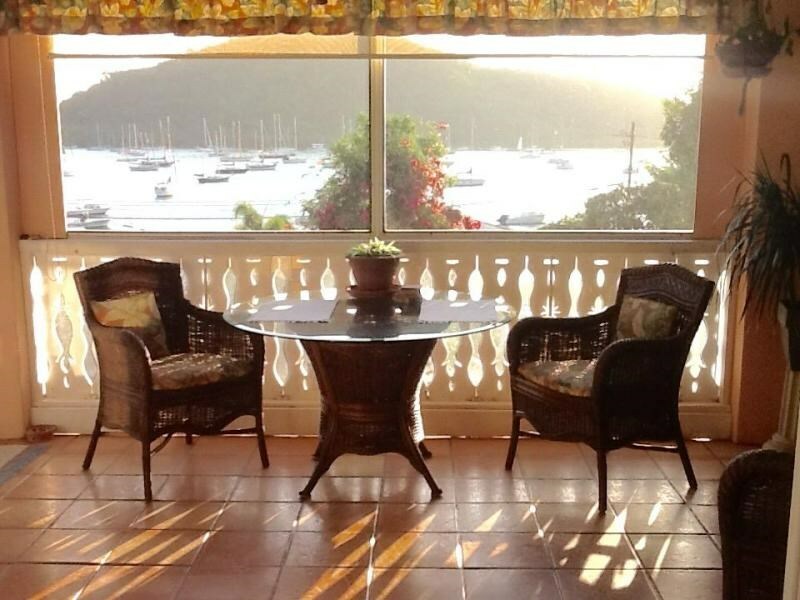 Located minutes from sandy beaches, restaurants, The Buccaneer Golf Course and down town Christiansted.